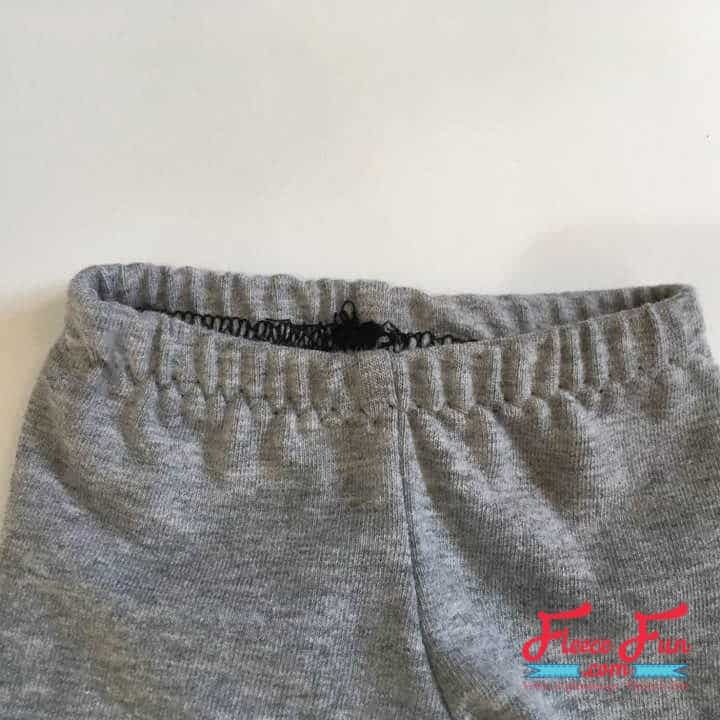 This Knit Joggers Pants for 18″ Doll Free Pattern tutorial is the perfect for your child’s American Girl Doll. This sewing project makes a great staple for dolly’s wardrobe. 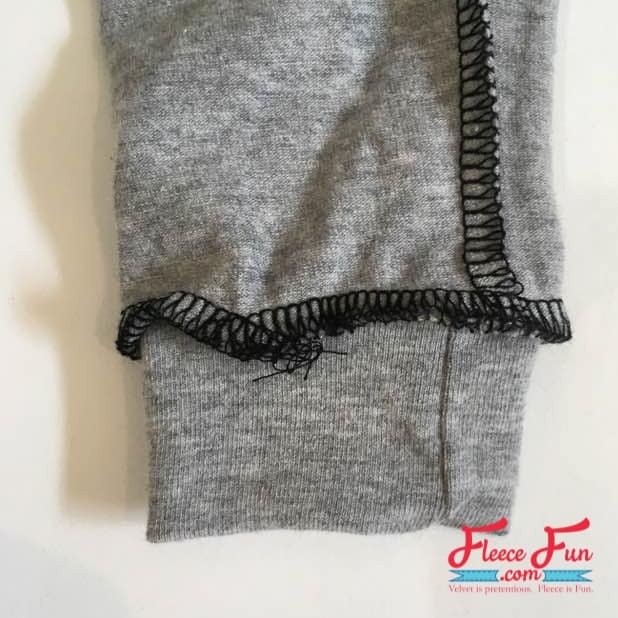 This tutorial makes a great scrap buster for left over knit fabric and can be used to make several. These cute pants look great with the Pocket tee, also they look cute under the button skirt, and are a great layer for the Doll cardigan. 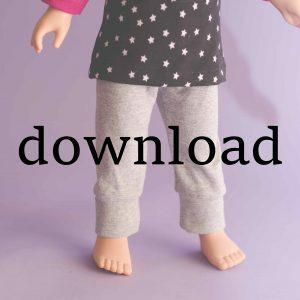 For more free doll patterns be sure to check out the doll and toy patterns page for a complete collection of all out wonderful free patterns available. 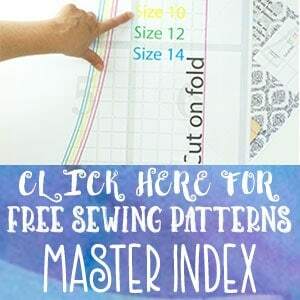 Print the free sewing pattern. 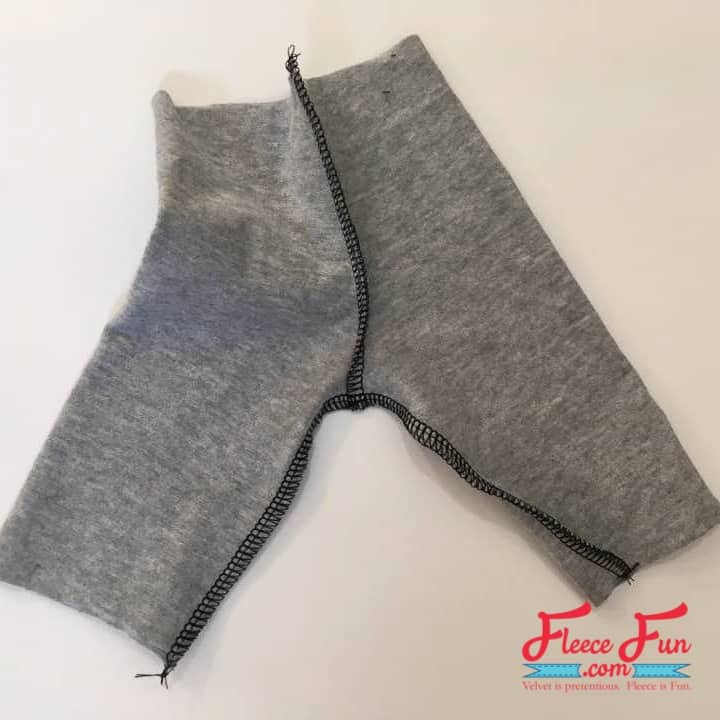 Cut two of the Knit Joggers Pants for 18″ Doll Free Pattern. With right sides facing, sew front and back crotch seams. 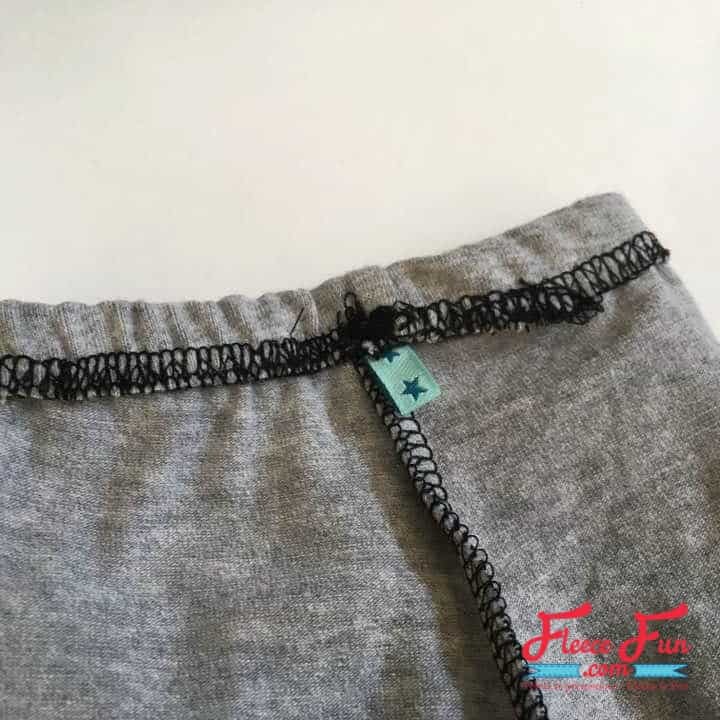 Arrange joggers so that inseam is lined up, right sides facing. 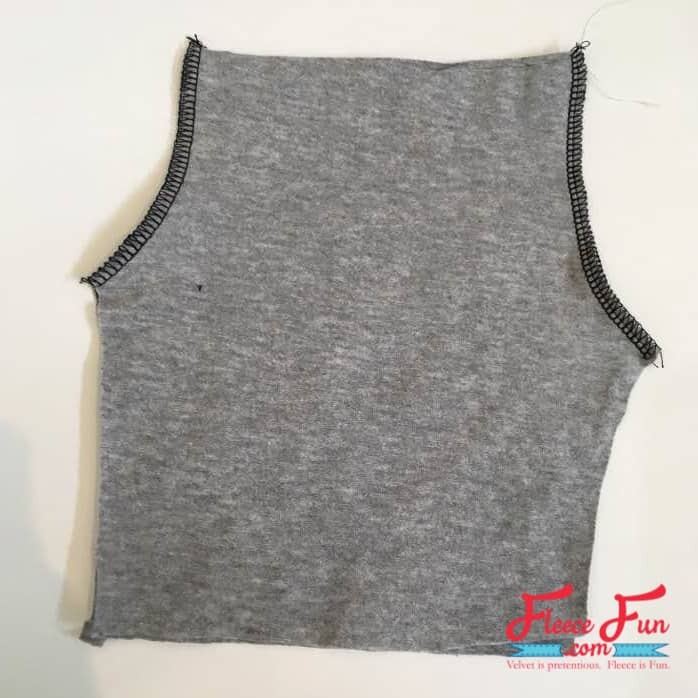 Stitch in one continuous seam. Fold cuff in half so that non-notched edges meet, right sides facing. Stitch. Fold in half again so that raw edges meet and right side of fabric faces out. Sew cuff to leg, right sides facing, aligning seam on cuff and leg. 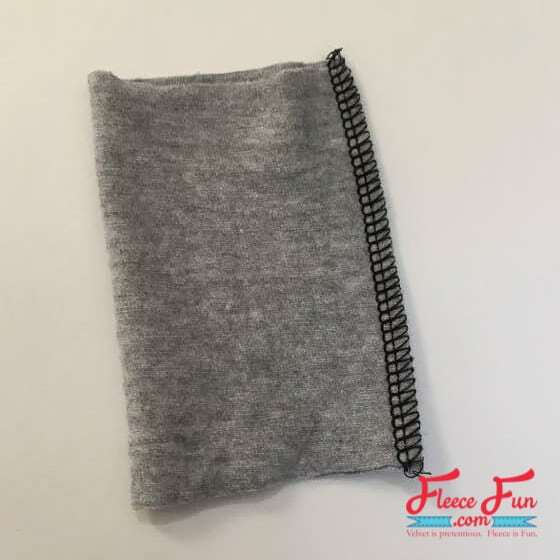 Cut a piece of 1/2″ wide elastic 9″ long. Overlap ends by 1/4″ and zigzag to secure. Zigzag or serge elastic to the wrong side of waist. 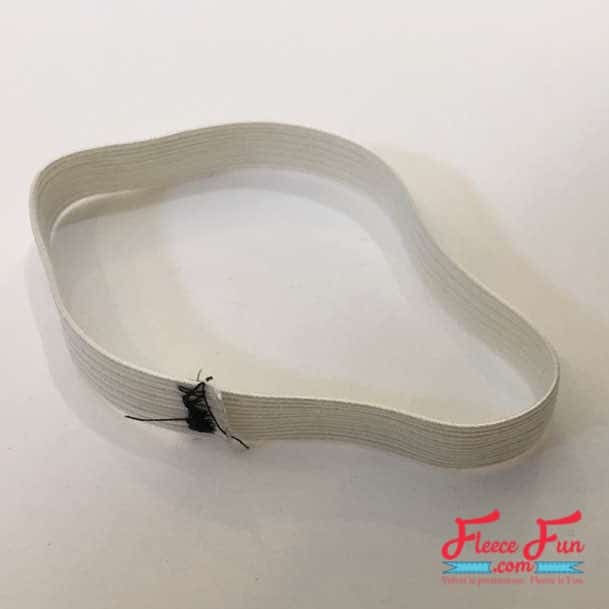 You will need to stretch the elastic to fit. 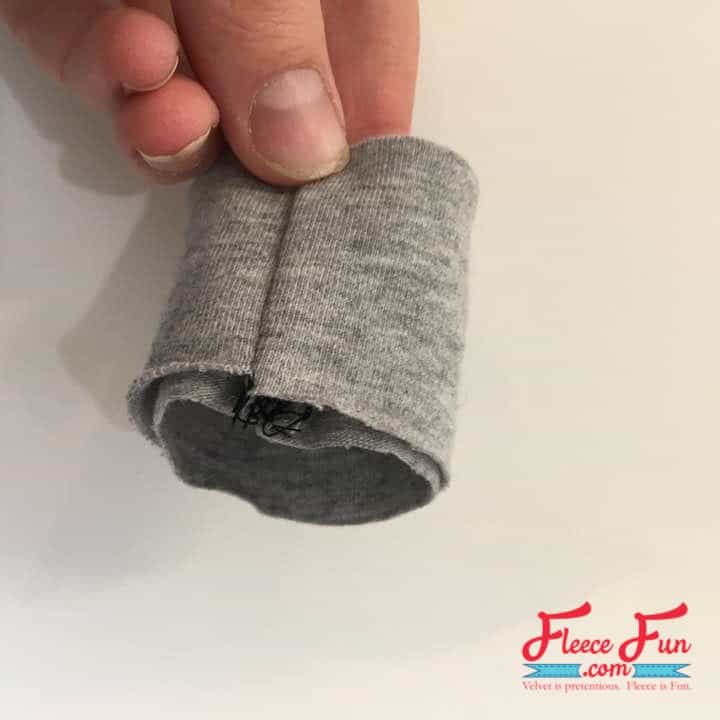 Flip the elastic down and zigzag in place. 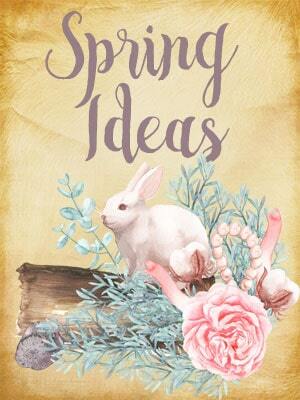 I like to add a little piece of folded ribbon as a tag so that it is easy to tell apart the front and the back. 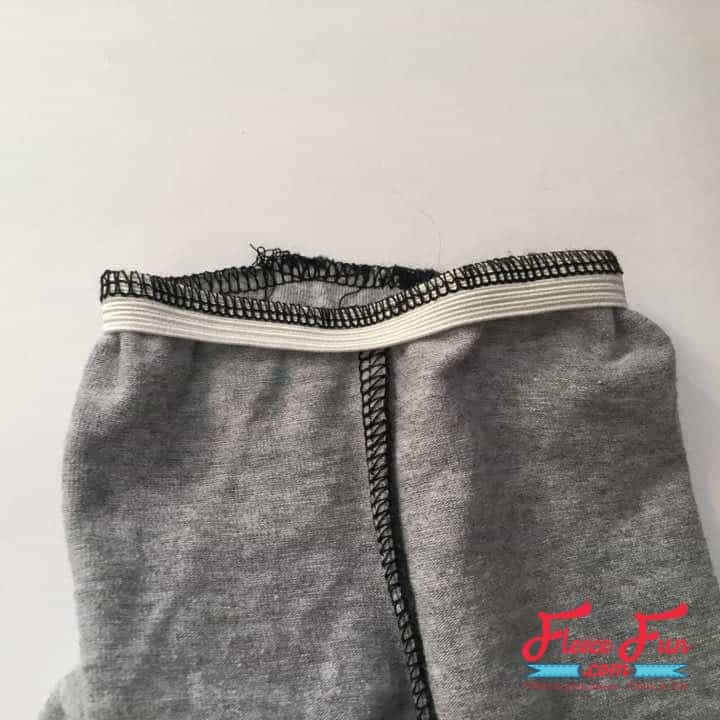 And that ends the Knit Joggers Pants for 18″ Doll Free Pattern Tutoiral. Download the printable pattern pieces by clicking on the image below.